This article was sponsored by Nourished Snacks. All opinions are my own. I hope everyone had a lovely week…and just in time for your weekend, I’ve whipped up a few special brunch recipes that you’re going to want to serve for a lazy Saturday or Sunday breakfast in bed. These three oatmeal recipes are currently saving my clients lives. Why? Well, because they’re bored of breakfast so they started skipping ‘The Most Important Meal of the Day’ and found themselves starving, moody and noticing blood sugar issues and hormone imbalances because they weren’t eating breakfast. Not good. So, I did a little intervention and gave their boring bowls of porridge a little mojo. Ya know what I mean? 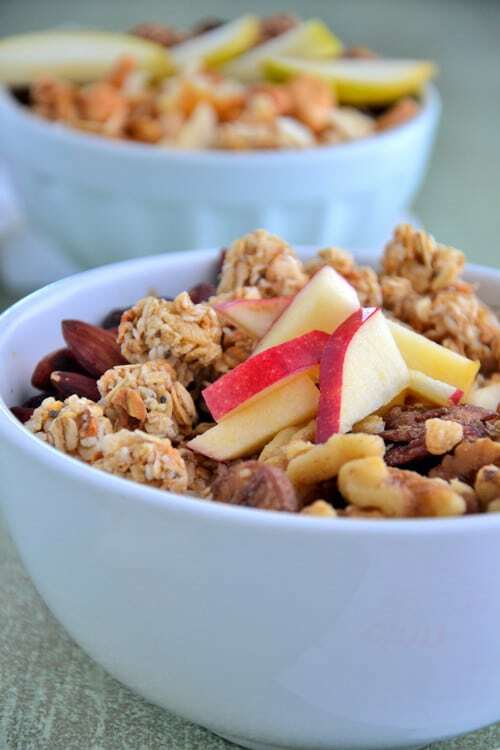 Needless to say they’re feeling quite spiffy after these oatmeal makeovers and they’ve asked me to post the recipes so that they can easily find them online anytime! We SO need to talk about these little bowls of goodness because I don’t want you to end up in the same ‘starving’ boat that my clients were in. If you grew up in the 80’s (like me) or if you actually ate breakfast in the 80’s then you probably recall those flavored processed packets of oatmeal filled with junk, chemicals, and refined sugar. Ya, well I ate those growing up because they tasted so good. Needless did I know they were filled with toxic, super inflammatory ingredients. 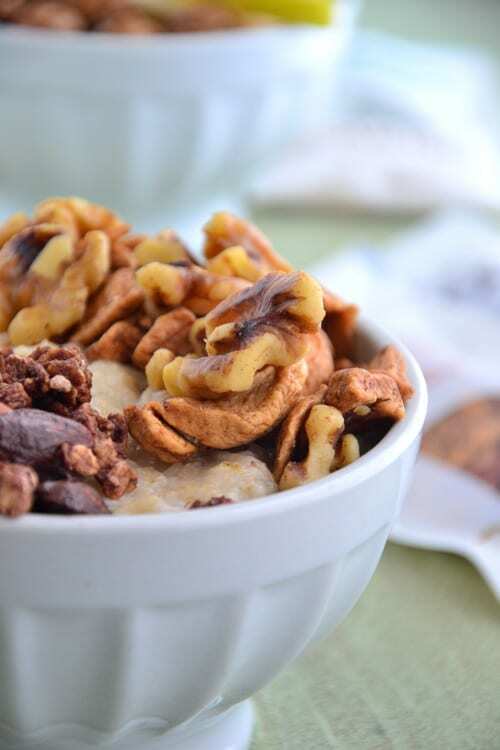 So, to bring back my childhood memories (without the toxins) I’m sharing a few of my favorite new oatmeal recipes made from a new brand of snikkity snacks that I am absolutely ADORING. 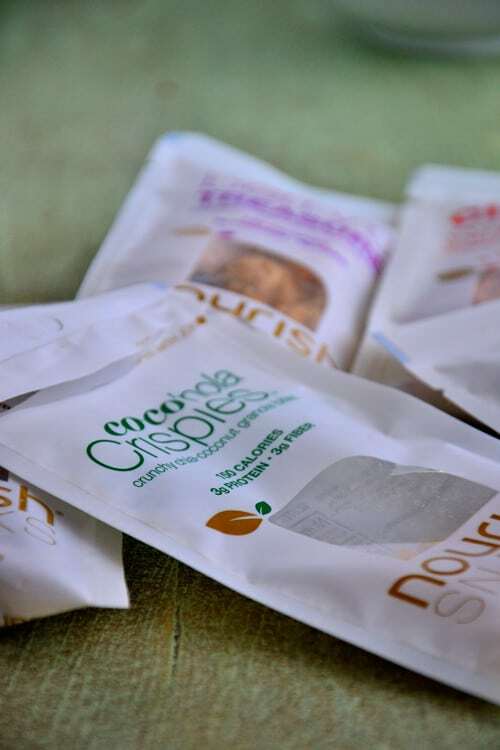 Have you heard of Nourish Snacks? Think amazingly fabulous snack foods like nuts and seeds that are loaded with flavors like cinnamon, cocoa, coconut, honey, citrus and more. The best part? 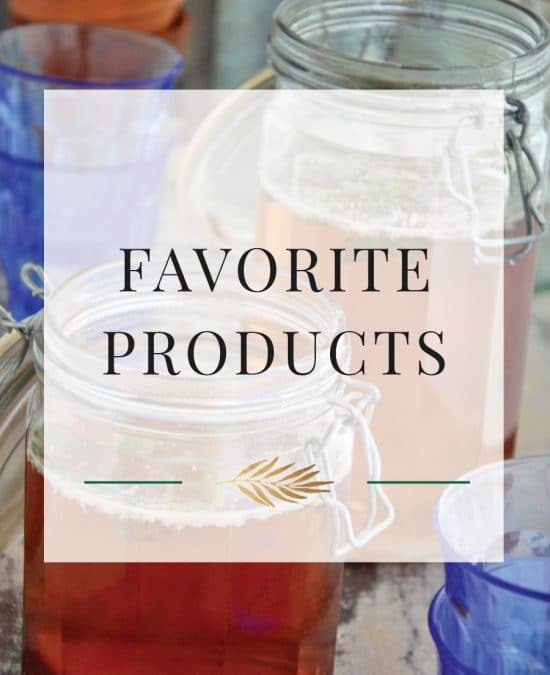 They’re not full of chemicals or any ingredients that you can’t pronounce and they’re sold in cute, little single-serve snack bags. So, let’s move on and chat about my new infatuation with these flavorful little gems that I’m tossing into my morning oats. 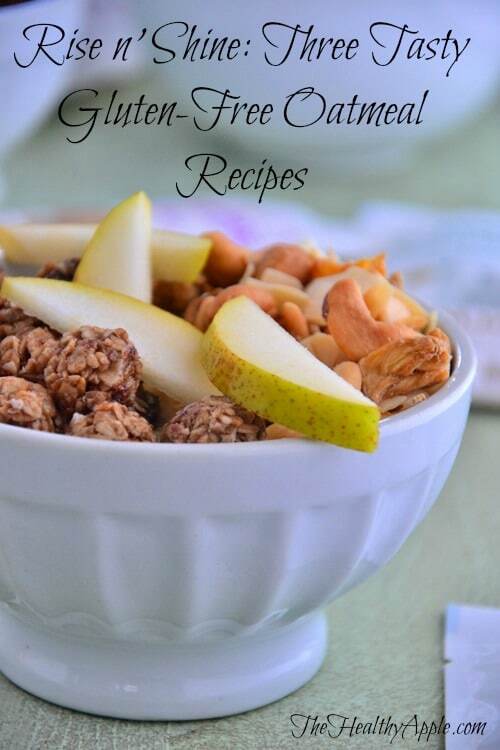 I have a feeling you’ll wanna make your own bowl of goodness when you see how fun and unique these snacks are. Check them out HERE. And now for a Nourish Snack giveaway! One person will receive ONE MONTH of Nourish Snacks! To enter, sign up for my newsletter HERE and leave a comment below telling me you entered. Cook oats according to package directions. 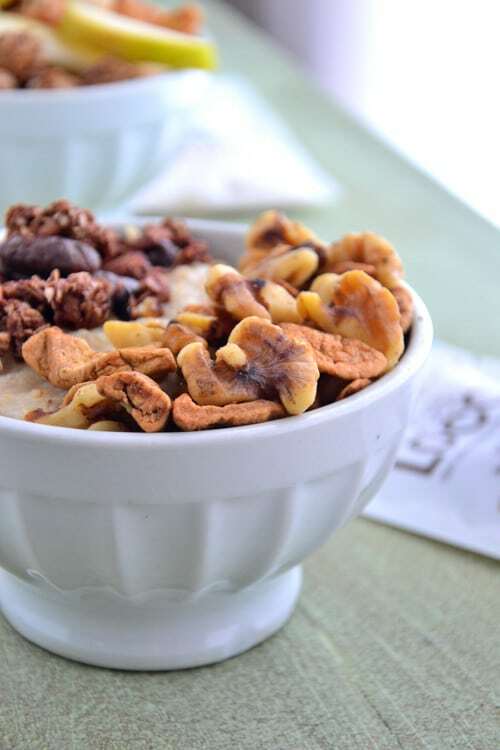 Add your choice of almond milk or coconut milk along with toppings from the three choices above. Serve warm. This post was sponsored by Nourished Snacks. All opinions are my own. Oh, that Hemp Protein sounds great. I love Hemp seeds! I’m entered and I hope I win! I signed up for your newsletter. Thanks for the giveaway! 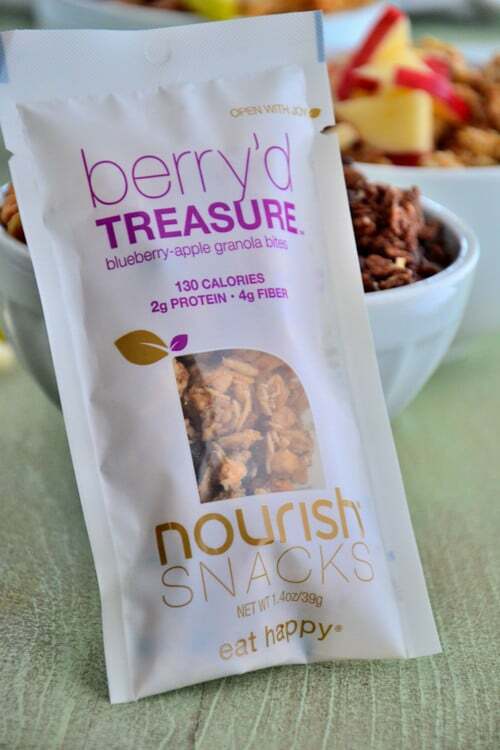 I am signed up for the newsletter and would like to be entered to win the great Nourished Snack goodies! Thank you. Already signed up for the newsletter, but would love to be eligible for the giveaway! Thanks for all your recipes! Lovely recipes again. Must try. FriYAY – that’s the BEST AME for Friday ever! lol! I am signed up and love the recipes! Im looking forward to your newsletter. I’d love to win the giveaway, too. Oatmeal is my favorite way to start the morning! Love these the sound of these Nourish snacks, such a great way to change up your breakfast! I signed up and would like to be entered for the giveaway! Thanks for the great recipes! I’m already signed up for your newsletter. Can I still enter? Signed up! So glad I found such an informative website. Entered and looking for those snack packs! I signed up – thank you so much for all you are doing, and for making this possible. Signed up for your newsletter and entering the giveaway! These snacks look so yummy! Signed up for your newsletter and entered the giveaway! My lazy self needed a reason to sign up- and FREE FOOD always gets me going! I’ve been on the prowl for some reasonably-priced (starving college student here!) GF and vegan granola, and this looks like a winner! Excited to try these recipes. Wow !! I am really surprised to see the post, how it looks Gorgeous !! I love this so much and can’t wait to try making this awesome recipe on later today. Thanks for sharing the great recipe idea. I signed up for your newsletter. I love your website and recipes. Love to bite it.. nice one.. love to stay here and eat some foods.. I entered! Thanks for the great giveaway!! 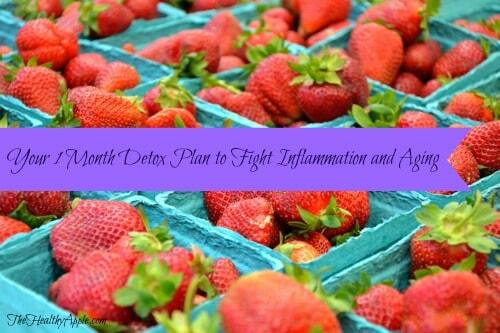 Can’t wait to try your recipes and get healthy. I’ve signed up for your emails. Love your blog. So gratefulness for the wisdom you’re sharing!